Choosing to stay in the Castle Dubiecko built in the sixteenth century, guests will have the opportunity to see one of the most beautiful palaces in the region. In this castle was born Ignacy Krasicki. 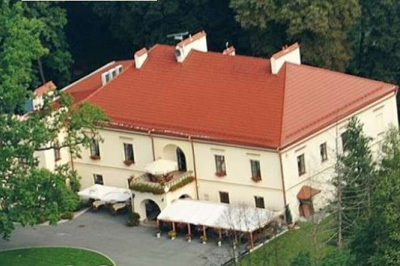 Dubiecko Castle is near Rzeszow, Przemysl and Sanok. 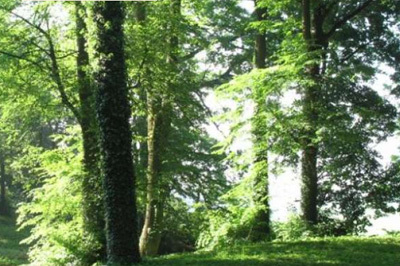 The palace is surrounded by a beautiful park with oaks, lindens, where guests will find place for romantic walks. Wandering through the park alleys guests will admire the old trees, bushes, which once inspired Ignatius Krasicki. The hotel is a great choice for family holidays as well as a conference or training. Hotel guests or participants can spend their free time enjoying attractions like horseback riding, hiking and biking around the area, and much more. 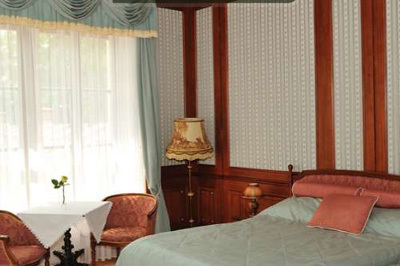 Guests will find cozy accommodation in the historic rooms in the wing of the castle. Guests can choose single, double and triple rooms (11 rooms), and 4 spacious and luxurious suites. 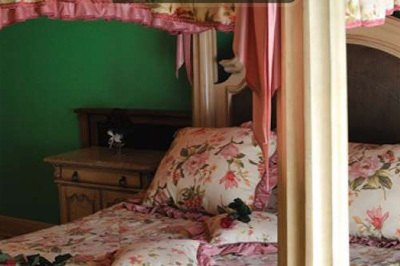 Each room is decorated with an individual style reminiscent of the stories of Ignatius Krasicki. 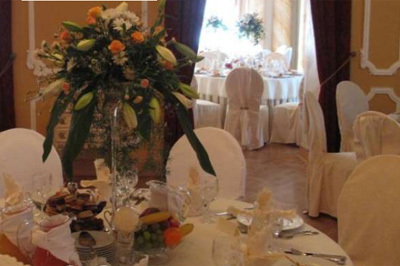 Especially children will feel great in a fairy tale atmosphere. Friendly and professional staff make your stay in stylish, unique interiors will be really nice. 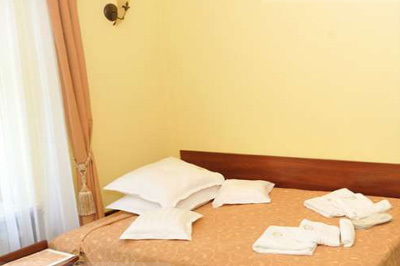 All rooms have bathrooms, hall with wardrobe and safe deposit box and internet and TV. 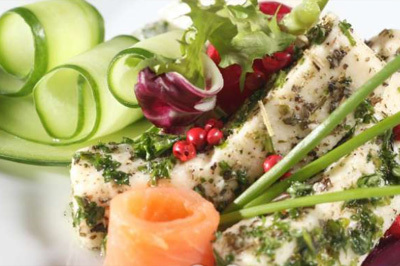 The hotel restaurant offers a unique cuisine Polish and international cuisine prepared by renowned chefs. During a romantic dinner for two, family or business dinner, guests will savor dishes elegantly prepared with fresh local products. The crowning of the meal will be noble wine from the palace's wine cellar. The castle cellar will allow you to enjoy fine wines from around the world and dishes from the extensive menu, served in the original and cozy atmosphere. Conference rooms are equipped with a screen, Internet access, multimedia equipment, sound system and air conditioning. 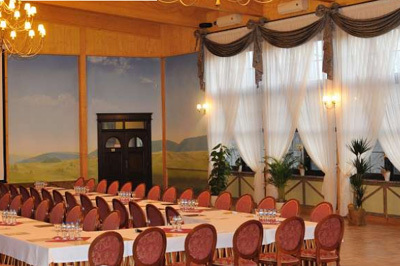 The conference room can receive up to 200 participants. During breaks, participants can go to the tower, where you can admire beautiful view of the surrounding countryside. You can organize a larger event in the winter garden with space for 300 people. 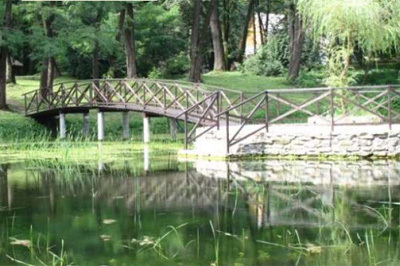 In the vicinity of the hall there is a barbecue area and panoramic park pond, where you can arrange for a break during which participants relax and will gain strength for further work. 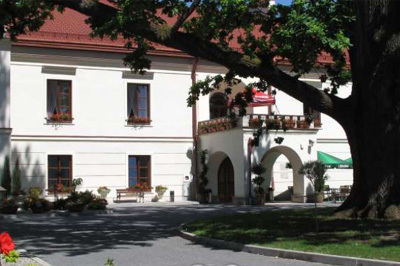 The Hotel Zamek Dubiecko is located near Rzeszow, Przemysl and Sanok.